A floating deck is the perfect decking option for anyone that is looking for a cost-effective and transportable decking solution. Nothing in life is certain, you never know when you’ll need to move house, and with a floating pellet deck, when that time comes, you’ll be able to bring your deck with you. Everlast Services Australian floating decks services provide you with a deck that is as safe and long-lasting as a permanent option. We use concrete for our floating deck footings, which provides your deck with as stable a foundation as a traditional concrete slab and frame set-up. If you follow our maintenance guidelines, you can also expect to enjoy your floating deck for decades. We offer solutions in a range of styles, and you can select from a variety of hardwoods. 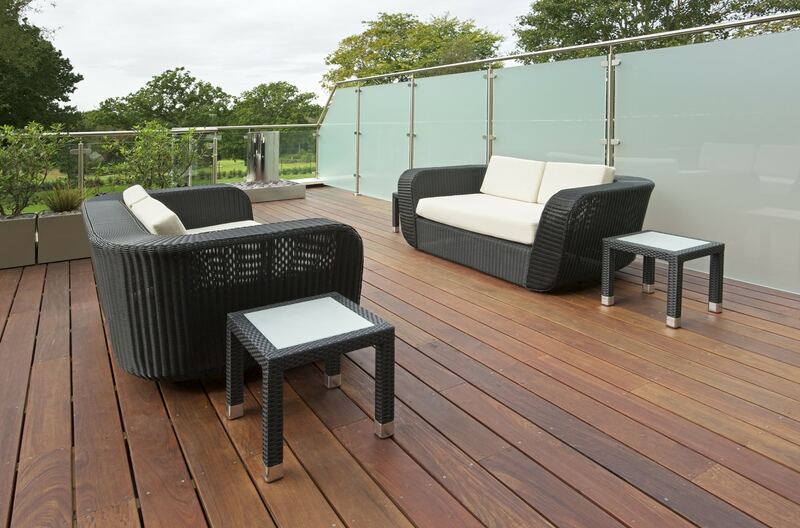 We’ve been in the decking business for over 20-years, so you couldn’t be in better hands. During our 20-years in the landscaping and decking industry, we’ve worked with all sorts of properties. No matter how big or small, steep or rocky your property is, we’ll be able to use our experience and expertise to come up with the perfect floating deck pallet for you. As a family-owned company, you can expect the ultimate in transparency and customer-care. We are proud of our reputation, and we honour it by delivering on everything we promise and keeping an open line of communication throughout the process. That way you stay in control, and there are no nasty surprises. We source as much as we can from local suppliers. This loyalty allows us to purchase high quality floating deck supplies at reduced prices. Any savings we make are passed on to you in your quote, so you get a premier service at competitive prices. In addition to our decking and landscaping services, we offer the full suite of home improvement solutions, including fencing, gates and concreting.